Here, we give our final goodbye’s (and theories about Carl’s dream, and Rick’s bloody wound) from the mid-season premiere. Also, if you’re into zombies, we have an entire zombie-centric episode! Enjoy! 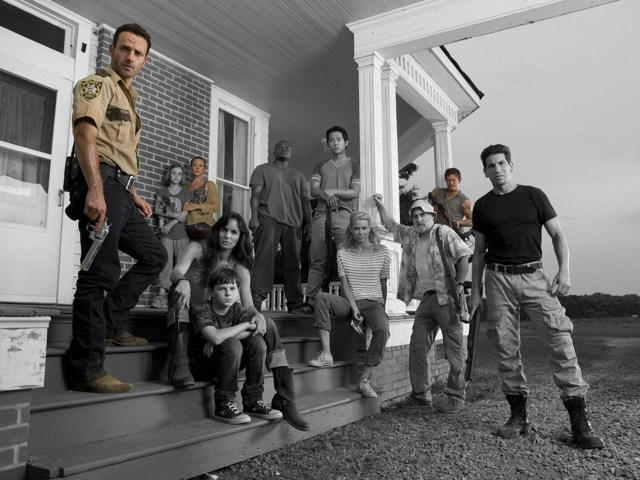 It’s been a long road so far, and some of these characters we’ve loved more than others…. and some of their deaths affected us more deeply than others. But as a memorial, here we’ve collected all the death scenes of the original characters. ONLY THREE REMAIN.